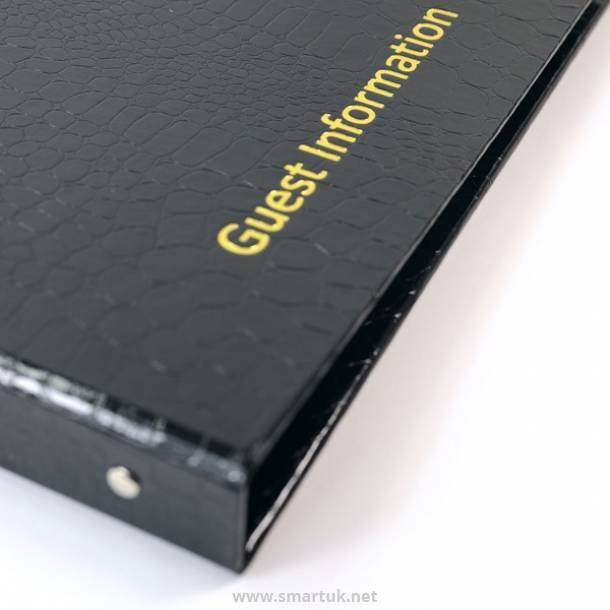 Pellaq Hotel Guest Room Folders. 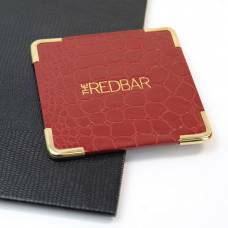 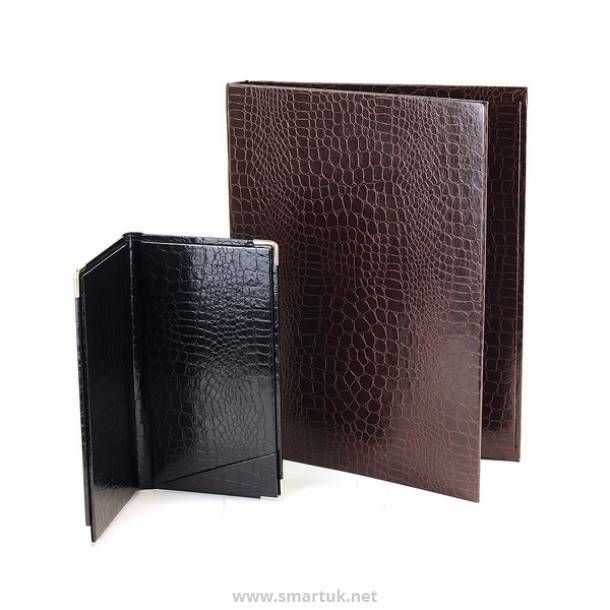 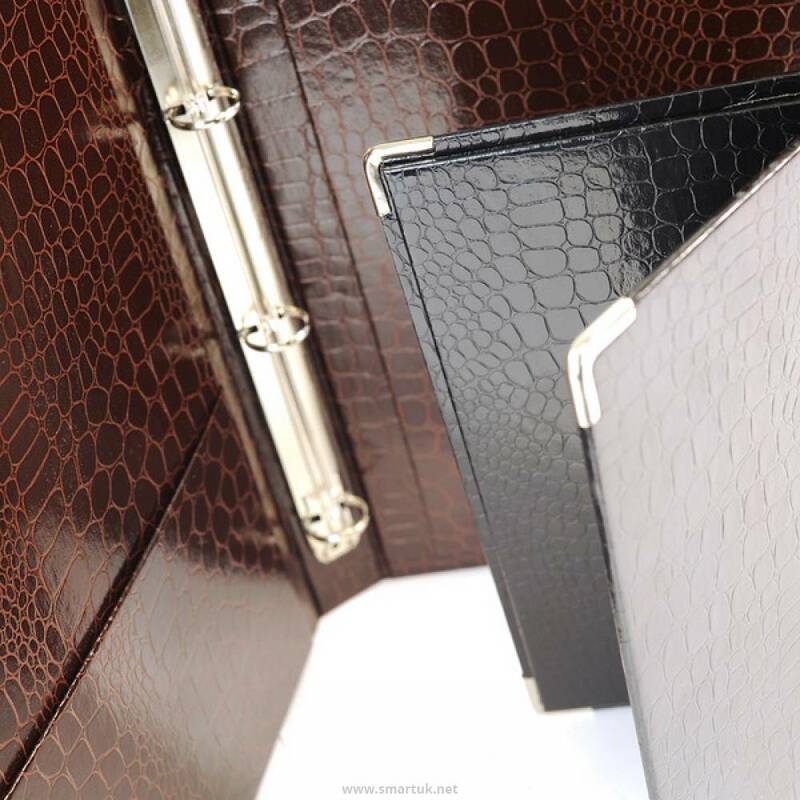 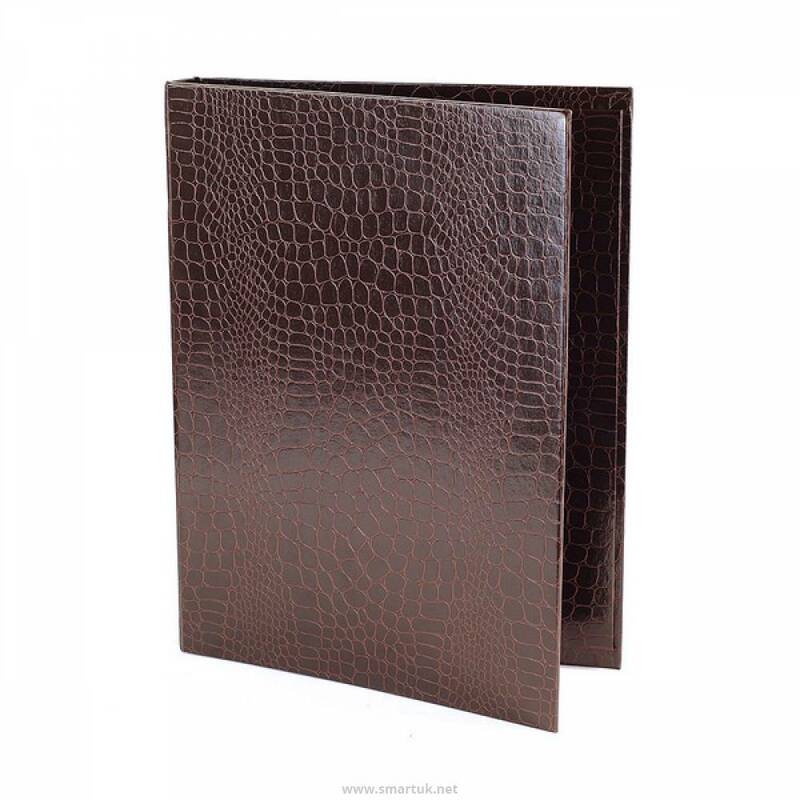 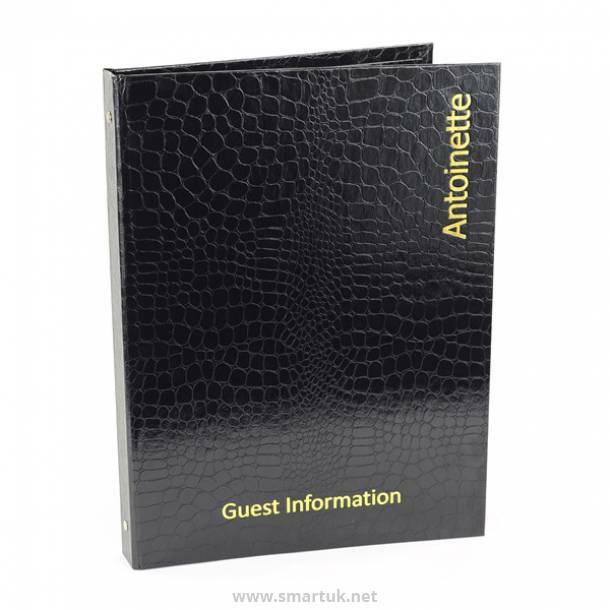 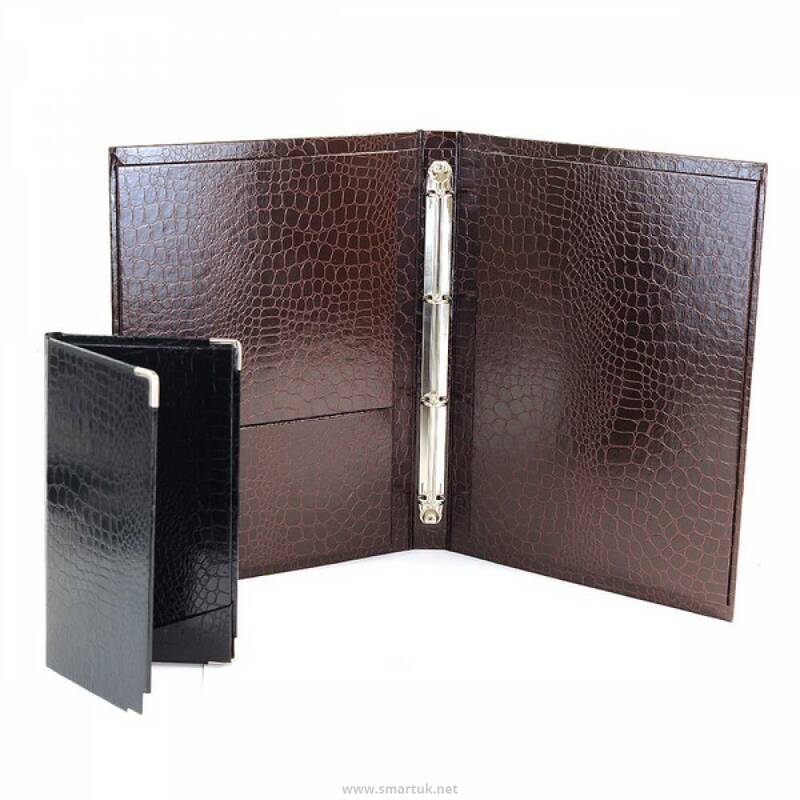 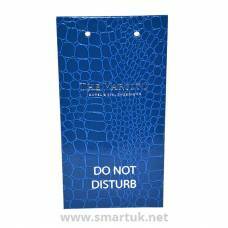 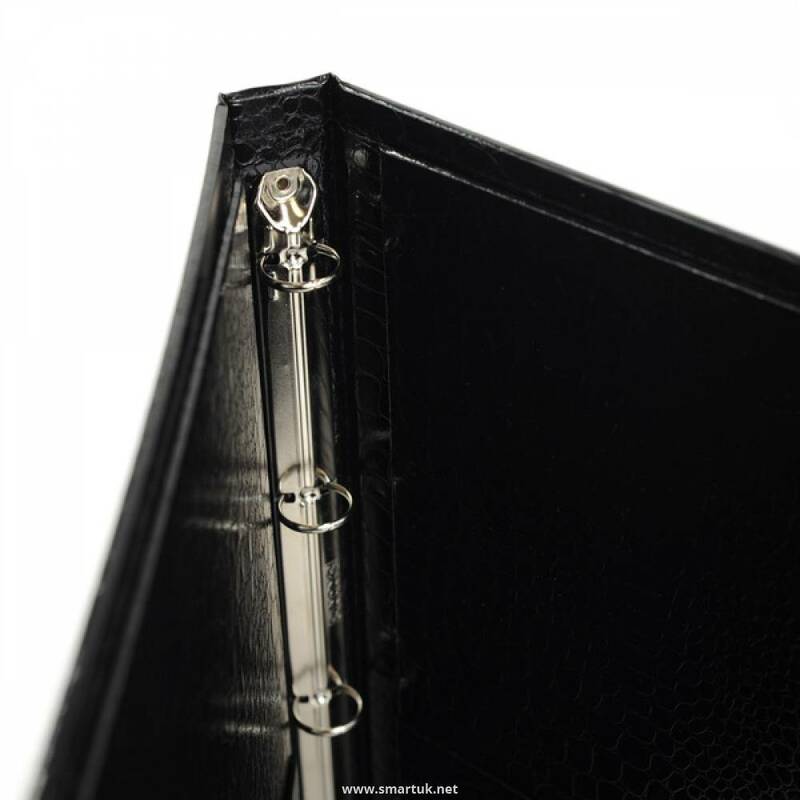 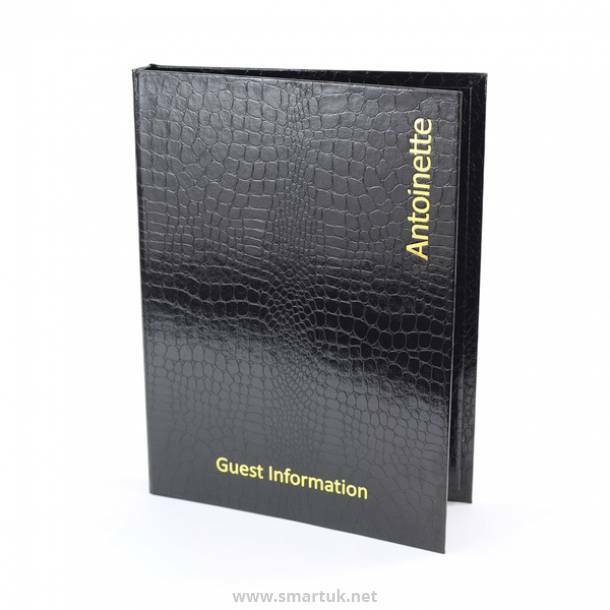 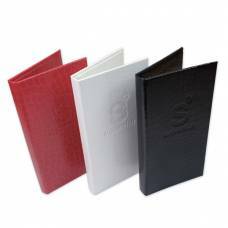 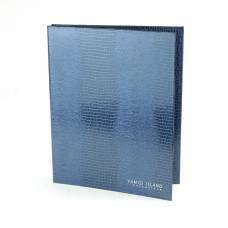 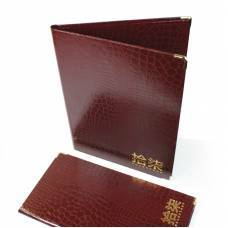 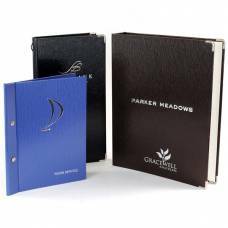 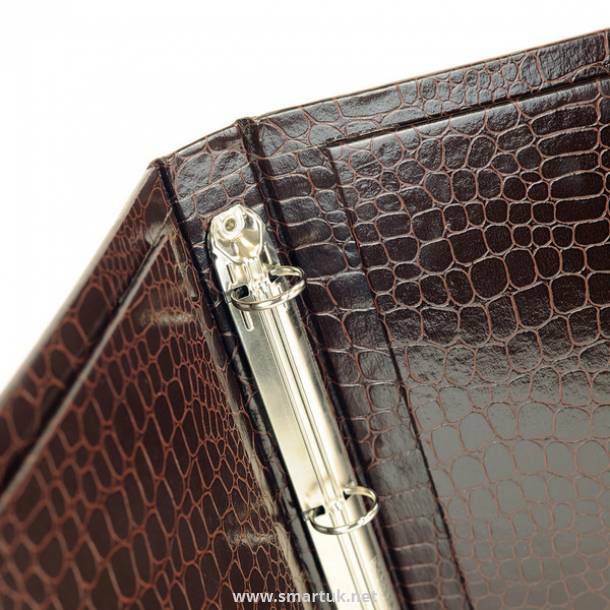 This innovative hotel compendium folder is available in a range of striking colours and 4 individual reptile patterns, Croco, Lizard, Glean and Mallory. With an array of colours to choose from, these chic guest information folders will provide an important touch to your guests' experience. 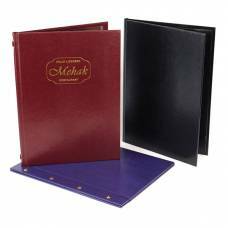 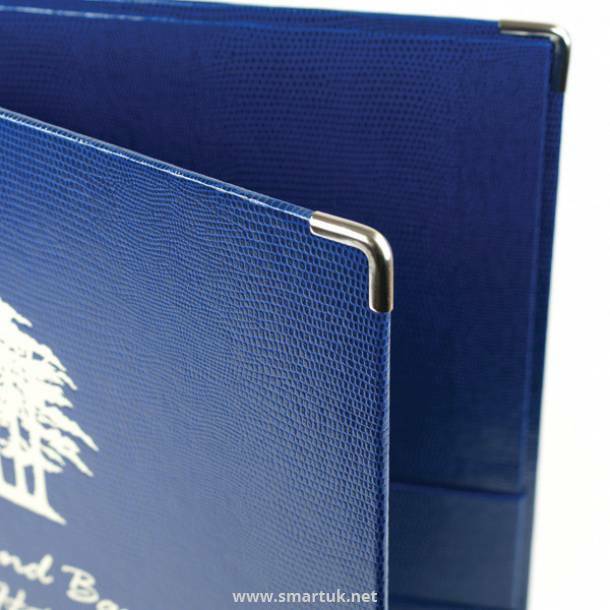 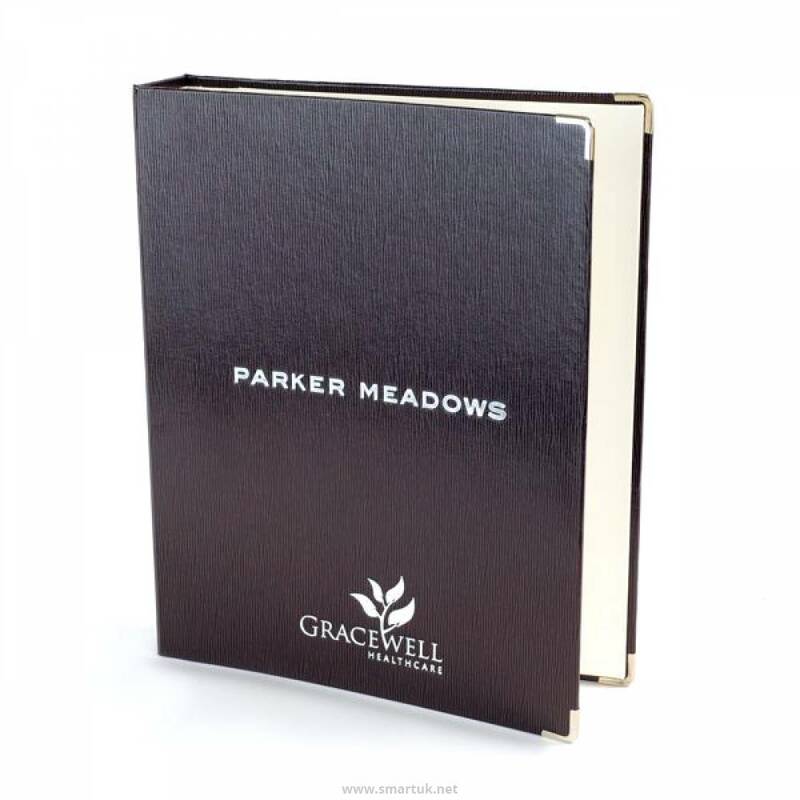 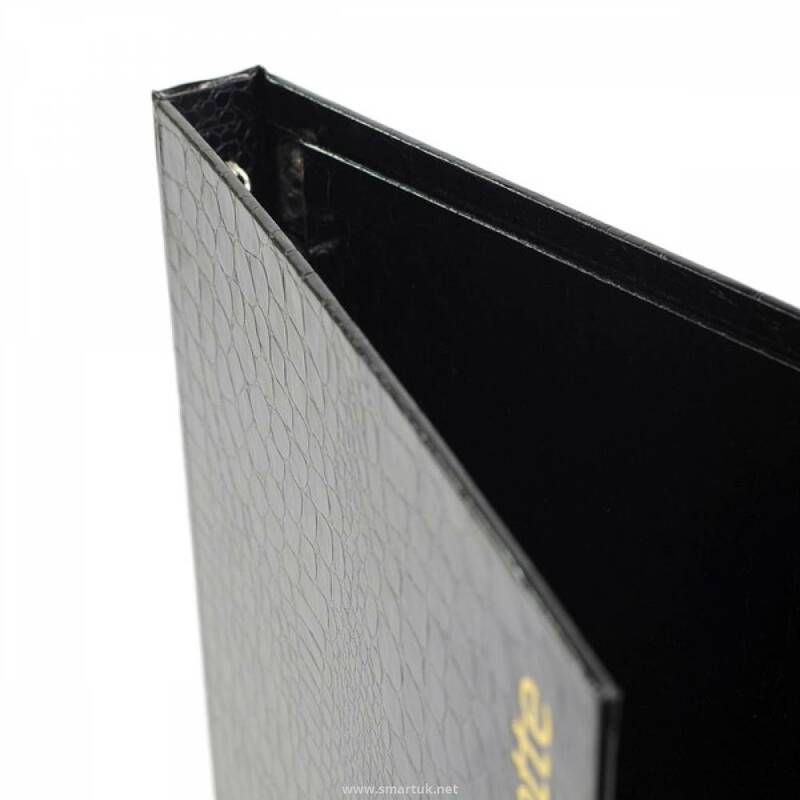 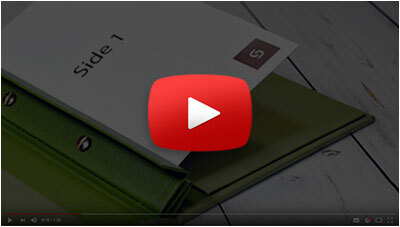 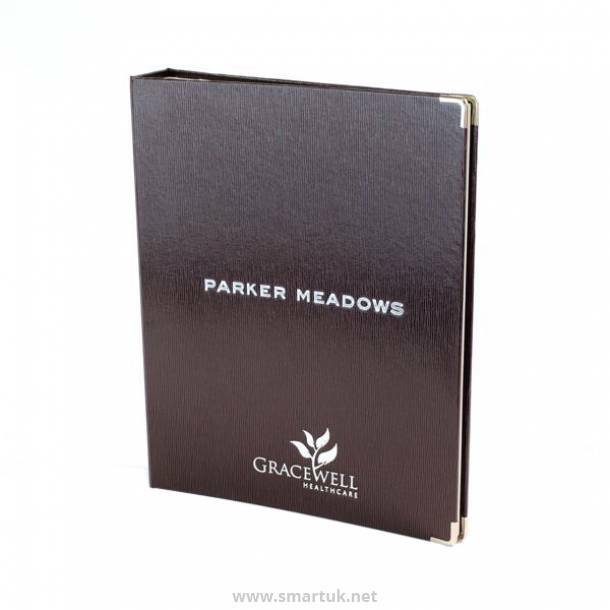 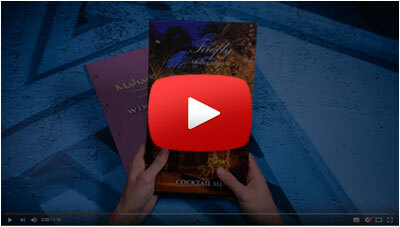 As with the majority of our product, these guest folders are totally bespoke to you. 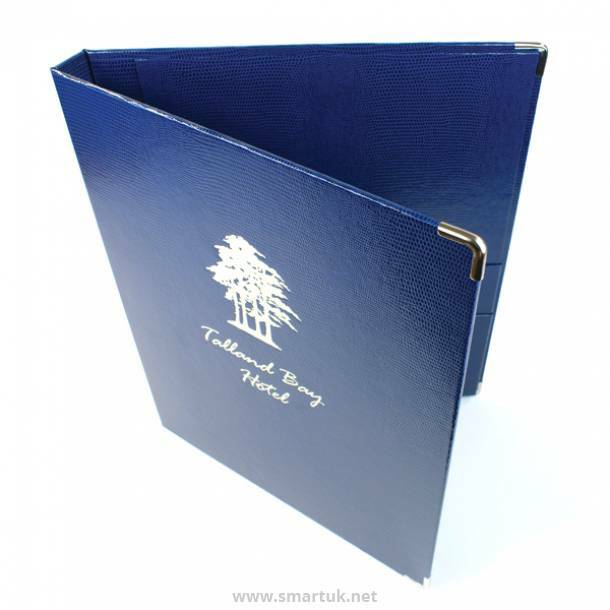 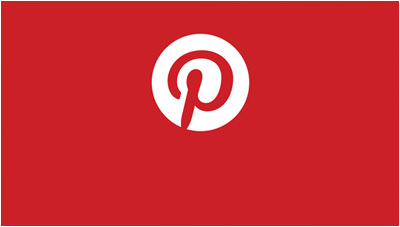 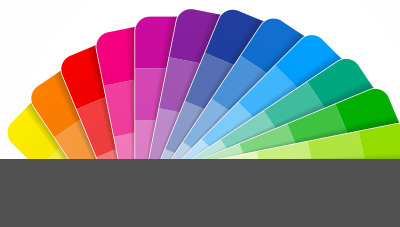 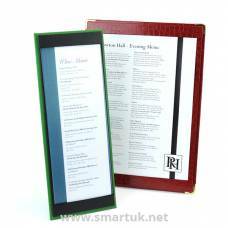 You can choose your own size, colour, fixing mechanism, pockets and artwork method to suit your venue. 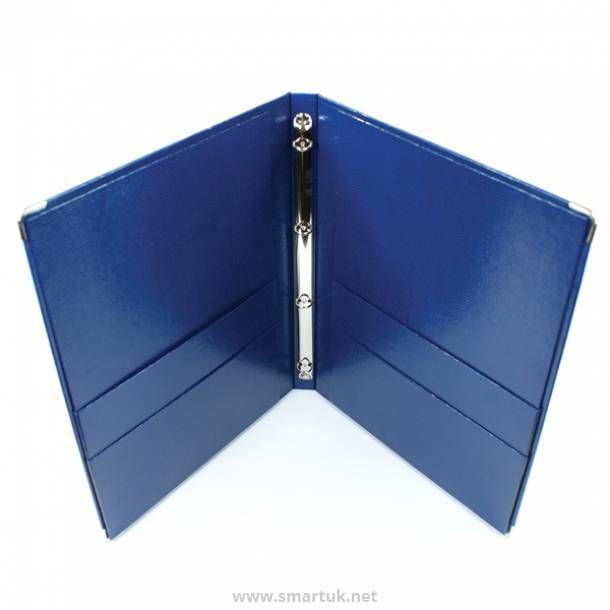 Corner protectors are optional and padding can be added if required.